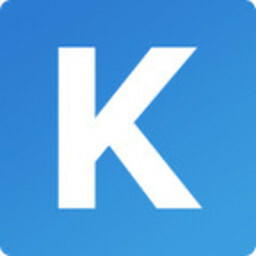 Keystone is an open source Node.js framework for developing database-driven web sites, applications, and APIs. Keystone uses the Express web server and builds on the Mongoose ODM for MongoDB. Join our Slack for discussion with the KeystoneJS community and developers.